A multifamily investment firm has named a new area vice president, whose duties include overseeing a portfolio of 50 apartment communities in New Jersey and two other states. In a news release, Morgan Properties announced the hiring of Dan Flamini. He joins the firm with 30 years of experience in the multifamily industry, having most recently served as the vice president of facilities for Pennrose Management Co.
With Morgan Properties, Flamini will oversee the leasing, marketing, maintenance and management of all operations at 10,000 units in New Jersey, New York and Nebraska. “New Jersey is one of 10 states we operate in, but it’s one of the more complex when it comes to rent control, the DCA and other regulatory practices,” said Brent Kohere, senior vice president of operations for Morgan Properties. “Dan brings 30 years of diverse experience in New Jersey to Morgan Properties, and if there is one thing that really counts when operating here, it’s experience. “We are thrilled that he has joined our team and already been a part of expanding our footprint with the recent Parkview at Collingswood acquisition,” Kohere added, referring to the firm’s recent purchase of a 1,030-unit apartment community in Camden County. 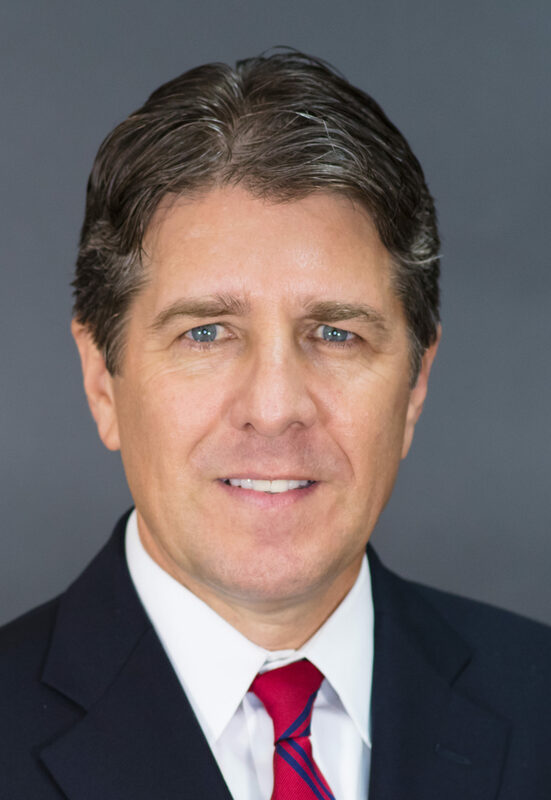 Prior to his position with Pennrose, Flamini served as vice president at Kaplan Cos., director of property management for Project HOME and regional property manager at Insignia Residential Group Inc., according to a news release. He has a degree in marketing from Philadelphia University and is a Certified Property Manager with the Institute of Real Estate Management. Flamini has served on the board of directors of the New Jersey Apartment Association since 2015, the news release said. Outside of work, he is a United States Tennis Association tennis player, winemaker, avid reader and actively involved with Catholic Social Services and Project HOME. Tags Morgan Properties Pennrose Management Co.